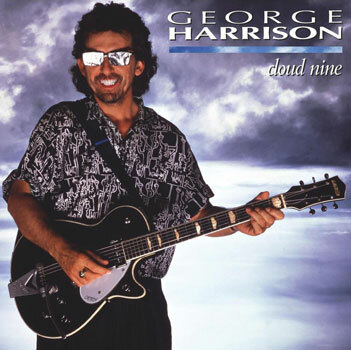 The Quiet Beatle, George Harrison, caught his second wind with Cloud Nine in ’87. There wasn’t really a big change in the sound from this to his last studio record, 1982’s Gone Troppo, except he had some better songs this time – and a pretty stellar crew to support him. For most of the decade he’d laid low, musically, but apparently had found a great foil in kindred spirit Jeff Lynne. The two of them recorded the “comeback” album at Harrison’s F.P.S.H.O.T. (Friars Park Studio, Henley-On-Thames) with an all-star cast that included those two, Ringo Starr, Elton John, Eric Clapton and others. Who knows whether it was the spell of that cast or some other magic that made Cloud Nine such a hit. In fact, it was George’s biggest album since All Things Must Pass nearly fifteen years earlier. Regardless of reason, here’s the album that laid the groundwork for the enormously successful Traveling Wilburys and their ouevre. 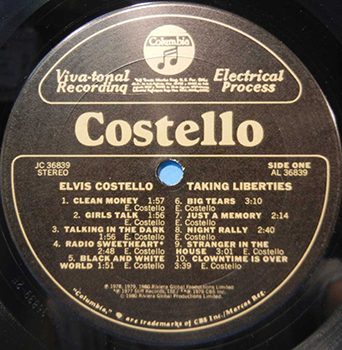 Most people know Cloud Nine for its three hit singles, “Got My Mind Set on You,” “When We Was Fab” and “This Is Love.” Strangely, the bigger hit (“Mind”) is a cover, but a fine cover nonetheless. “Fab,” of course, is a nostalgic Beatlesque tune that anybody else would’ve been taken to task for – but when you’re George Harrison, let’s face it, you do what you want. And so he wrote a fun song that just may have laid to rest the convention that George was also The Serious Beatle. The song itself isn’t humorous, but the video that went with it was definitely cheeky and it got a ton of play on the video channels of the day. As an album, Cloud Nine is a pleasant work, but nowhere near as monumental as All Things or Living in the Material World. I mean, I like aspects of all four Beatles’ careers, but I think what has always held me back from completely embracing George’s work is the shortage of uptempo tunes on his albums. Not that McCartney, Lennon and Starr were exactly barreling down the M1 with their tunes (okay, Macca did with “Helen Wheels” – wait, that was M6 South). I don’t know what it is. Could it be that it doesn’t matter? Yes; it is what it is. And this is a nice enough record which can be enjoyed regularly, including today, which is George Harrison’s birthday. He would be 73. If he was still alive today that would be fab. The return of the son of the Thin White Duke…? 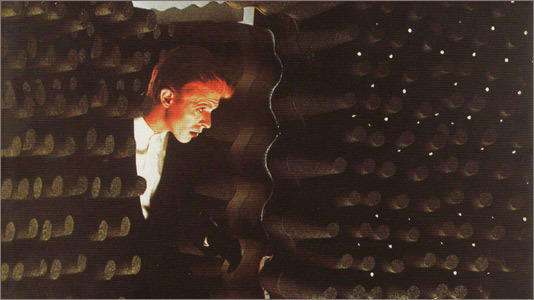 Station to Station was one of the many times over his career where David Bowie sought to reinvent himself. In 1976 it was more rockin’ than Young Americans, more soulful than Diamond Dogs, and even considered “modern” (whatever that meant then). When I first came across this album (in the early ’80s), I didn’t really like much of it, save for “Golden Years,” which upon release was the first record I was ever aware of that was by this “bisexual” guy Bowie. (In ’74 I was eleven.) That single’s always been one of my favorites, and over the years I’ve come to like most of the rest of Station to Station. “TVC 15” starts out with a Professor Longhair piano riff, and that barrelhouse vibe carries through the verses until you get to the chorus, which takes the tune into a very different realm. It’s a successful transmogrification. “Stay” is a rock/funk jam that showcases the entire band, especially drummer Dennis Davis. Throughout the record, he, guitarist Carlos Alomar, bassist George Murray and pianist Roy Bittan back up Bowie with a muscular, sometimes tender sound that foreshadowed where DB would go with his music in the early Eighties. (Earl Slick also shows up here, as does “Warren Peace” on vocals, who if memory serves me, is Luther Vandross [?]) And “Word on a Wing” really captures that sweet, yearning thing that Bowie does so well. 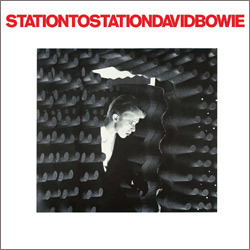 This release, the third or fourth time Station to Station has been on CD, comes in a few different versions, ranging from the standard one CD to the absolutely over the top 5CD/1DVD/3LP box that only the richest, most trainspotting of Bowie’s fans would buy. ($150!) I opted for the middle version, the 3CD one that has the original album on one disc, and then the oft-bootlegged 1976 Nassau Coliseum show on the other two. This live concert makes this the station from which to depart. The setlist is fairly imaginative for Bowie at this point, incorporating just the right amount of hits and other cool tunes, like “Waiting for the Man” (yes, the Velvets song), “Five Years” and “Life on Mars?” Almost the same band as on Station, these guys tackle Bowie’s set with vim and vigor, and a few reinterpretations that make this show worth the ticket price. Sure, we’re all getting a little weary of these reissues—do we really need another rendition of a limited edition 7 CD box set of the Stooges’ Fun House sessions?—but apparently they’re almost the only thing keeping the major labels afloat these days. Still, the often nagginess (is that a word? well, it is now) of the thought “Do I really need this version?” that trails the purchase of such an endeavor can get to be taxing. 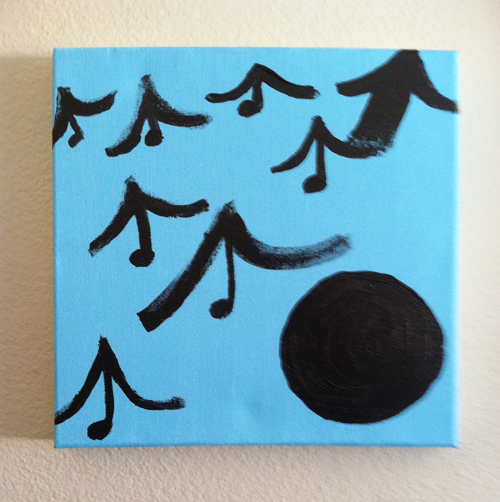 But if music is the thing that floats your boat, then you need to keep that baby above water! Upon reexamination in early 2016, I give the over-the-top Deluxe Edition a 5/5. A few years ago I got it, brand new, severely discounted by one online retailer or another. Hooray for me! R.I.P. David Bowie. – Ed. Wings at the Speed of Sound has always been there for me. I bought it in 1976 when it first came out (back when you could get a single vinyl LP on sale for $3.99! 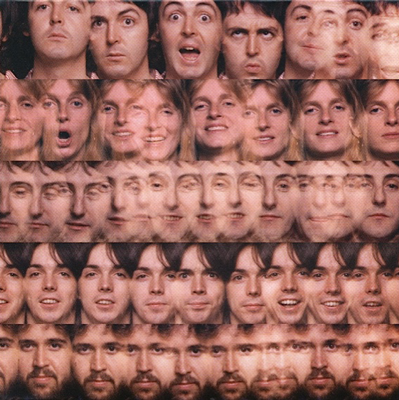 ), and though it wasn’t as good to me then as Venus and Mars was, it was still “the new McCartney album” so it was hard to find too much fault with it. Over the years it has gone up and down in my estimation, but recently some interesting – dare I say, mysterious – facts have come to light. I’ll share those in a few paragraphs. 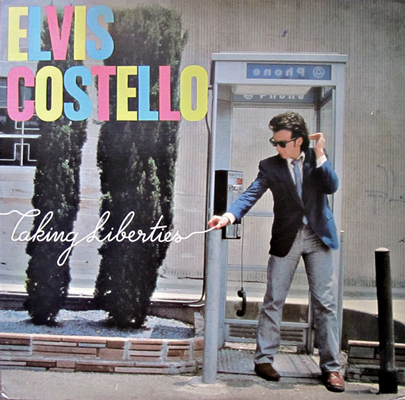 You can say how lightweight you think this album is, but if you do you’re only thinking of the hit singles (“Silly Love Songs” and “Let ‘Em In”) and not the stellar album tracks such as “Beware My Love” (still my fave on WATSOS), “Time to Hide” and even Linda McCartney’s “Cook of the House.” Here we have an album where Paul McCartney was sharing the lead vocals with the band (even drummer Joe English gets a shot in “Must Do Something About It”), and using the horn section he first put together for Venus and Mars and Wings’ 1975 tour to great success. This in turn fed the tour of 1976 that resulted in the 3LP Wings Over America. I won’t go as far as to say that this is classic McCartney but it’s certainly standing there waiting on the porch to get into the house. Wings at the Speed of Sound, Sarah Gooch, acrylic on canvas, 2015. 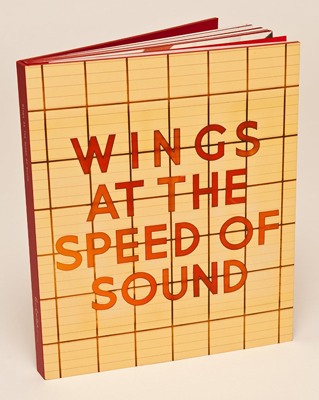 Now, here’s what’s amazing about Wings at the Speed of Sound to me. I learned a few years ago when I first started dating my wife Sarah that “Silly Love Songs” was #1 the week she was born. That’s super cool! (Steve Lawrence’s “Go Away Little Girl” was my birthweek #1 – ugh.) 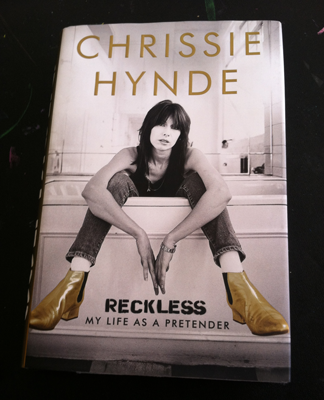 When I finally got this deluxe book edition, which comes with 2 CDs, a DVD and a real sweet book with great photos and lots of facsimile concert tickets, song lyrics, etc., I learned something even cooler. Turns out, according to the notes in the book here, that Wings began recording “Silly Love Songs” on my birthday, January 16, 1976. Whoa! If that’s not some kinda prophecy or whatever from Sir Paul then I don’t know what is! And did I mention that Sarah did a painting for me a year or so ago that she titled “Wings at the Speed of Sound”? Yep. Take a look right here. Paul McCartney’s Archive Series has had some great entries – Band on the Run, Ram and Wings Over America being top dogs – but I can’t say that WATSOS is one of them. It’s not exactly substantial in terms of bonus tracks (there’s got to be more early versions, demos, rough mixes, etc. they could have used), though there is a version of “Beware My Love” with John Bonham on drums. The book has lots of great photos and is laid out nicely. The CDs sound great. The DVD, though, is pretty short, with just one music video (“Silly Love Songs”) and two short documentary films that only the most die-hard Macca fan would watch more than once. Yet it’s clear that this album now has an even more special place in my heart that I never would have figured on way back when. 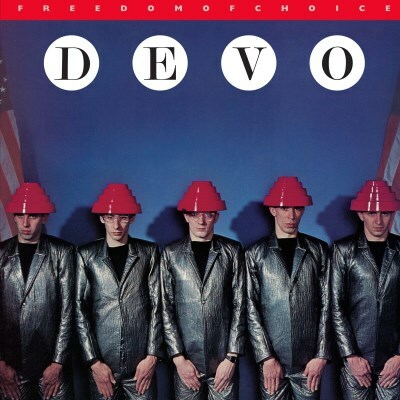 Nice of Rhino to reissue this, Devo‘s third album, in a special “red, white and blue vinyl” edition. Freedom of Choice was the band’s breakthrough, what with “Whip It” leading the way on MTV and even on hit radio. The album, released in 1980, has some of my favorite songs by the Red Domed Men of Akron, including “Gates of Steel,” “Girl U Want,” “Planet Earth” and the title track. In hindsight I think the production – by Stevie Wonder colleague Robert Margouleff (with Devo) – lacks the edge that their previous effort did. Duty Now for the Future has aged so well that it gives this one a lot to live up to. My first copy of this re issue was in colored vinyl as noted on the sticker but it had a super NASTY “sweeeccccch…. sweeecccch… sweeeeccccccch…” on it and I had to take it back. I then picked up this copy from a different store and the record was fine. What’s really cool is the red, white and blue that was promised is more of a white, blue ‘n’ violet affair (at least on mine, pictured). 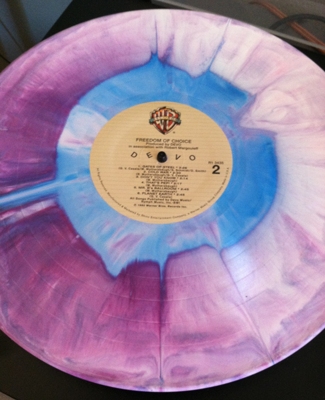 The pressing itself is pretty quiet and GOSH is it purty to look at! It’s a limited edition of 4,000, though, so grab this before all the other spuds beat you to the record store. Info on this and other reissues in Rhino’s new Start Your Ear Off Right series is here.